Welcome to Bakers Garage, we’re here to help you with all your vehicle needs. Based in Oakley near Basingstoke, we’re a long-established garage catering for customers in the local area. 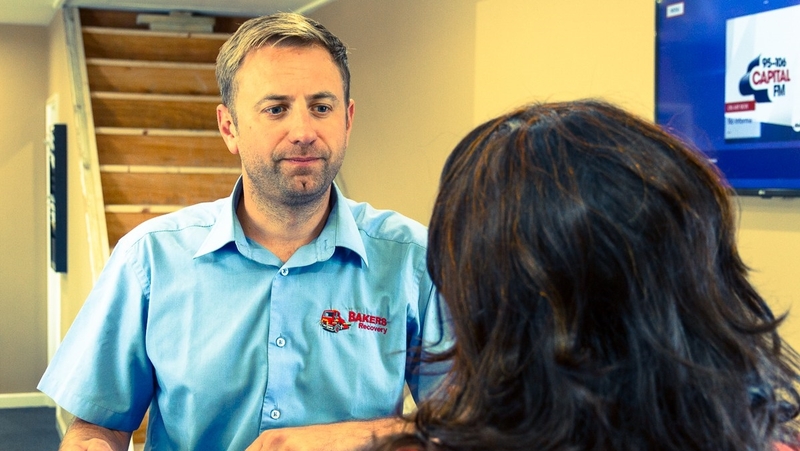 Our team at Bakers Garage offer a friendly and professional service. 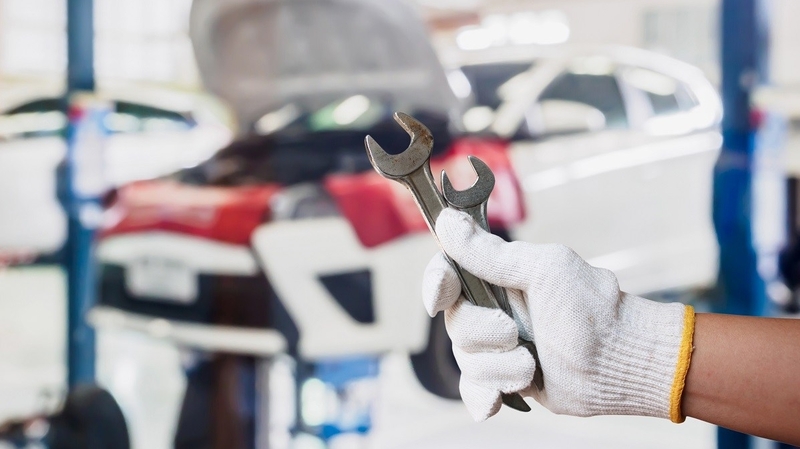 You can count on us for regular servicing, your annual MOT check, or any unplanned repairs your car may require. 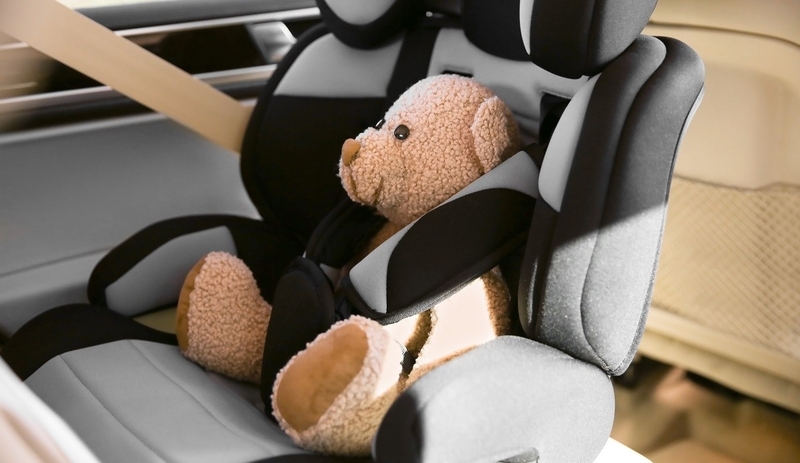 We can provide you with a complete care package for your vehicle keeping you safe on the road. Have a look around. If you can’t find what you’re looking for give us a call or send us a message. Book your MOT test with us. Keep your car healthy, book your service today.